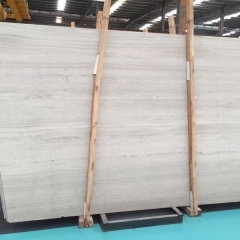 If you're interested in Perlino Bianco Marble Flooring Wall Tiles and Slabs, just feel free to contact us, we will keep providing quality products and excellent service for you. 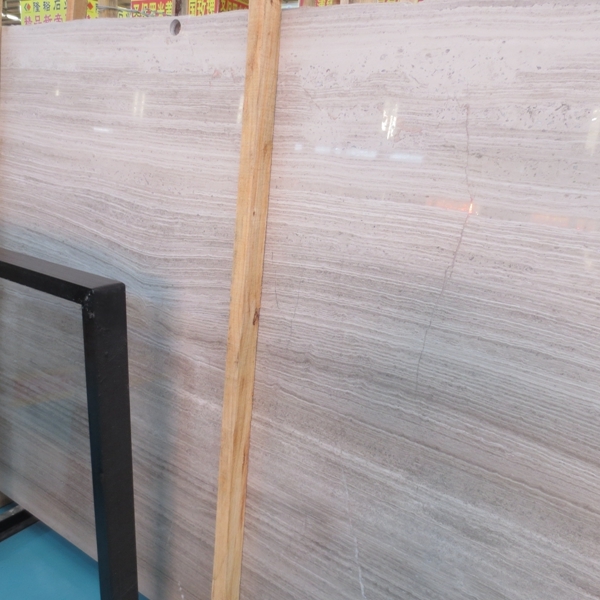 In the public lobby of the National Grand Theater, more than 10 kinds of natural stone from the country's north and south of the country have paved the “splendid land”. Among the colorful stones, Guizhou’s “Haibeihua” is particularly prominent. On a omnibearing background, white fossils form irregular white flowers that are embedded in it, allowing people from all over the world to stop and marvel at its beauty. . However, before the “Haibeihua” entered the National Grand Theater, it passed through a tortuous “journey”: After the order was received from Guizhou Wuyuan Mining Development Co., Ltd., which supplied “Haibeihua” to the National Grand Theatre, the workers worked overtime. The quarrying task was completed on time. However, afterwards, Li Guiyou traveled throughout the province and no company was able to process slate slabs that met quality requirements. As a last resort, they had no choice but to transport the stone to other provinces for processing. "It not only takes time and effort, but also increases the cost of high freight and processing fees." Regarding this kind of “resources without deep processing” status, Professor Jiang Xuemei of the Guizhou University’s School of Economics, who has long paid attention to the development of the stone industry, said that the province’s stone industry has always been relying on the slow development of selling stone resources, no brand, no deep processing, and no added value. 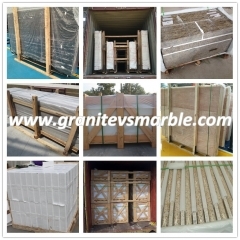 The varieties of stone that are popular in the international market in Guizhou are known as “Guangdong Stone”, “Sichuan Stone”, “Shandong Stone”, and even “Europe Stone” are sold at a high price. No brand, no deep processing, no added value, under the "three nos", there is a more noteworthy status quo is that Guizhou's stone resources are quite rich. 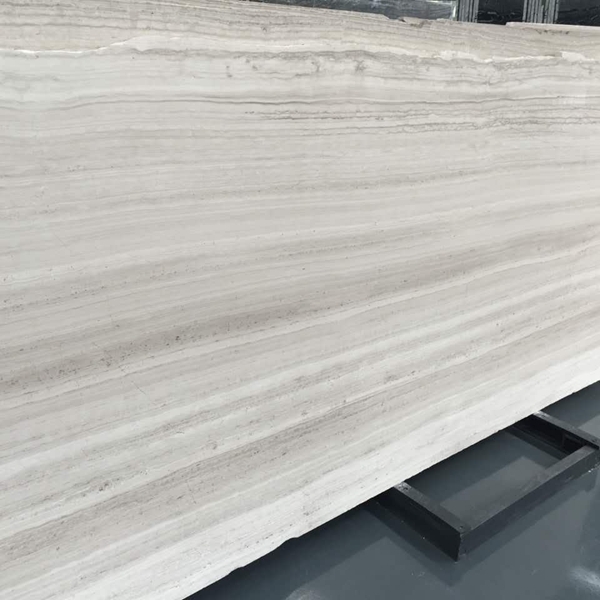 According to the data, Guizhou, which is characterized by karst geomorphology, contains abundant marble resources and has proven reserves of more than 3 billion cubic meters, including “Haibeihua”, “amber amber” and “grey woodgrain”. The texture of the variety is comparable to international stone. 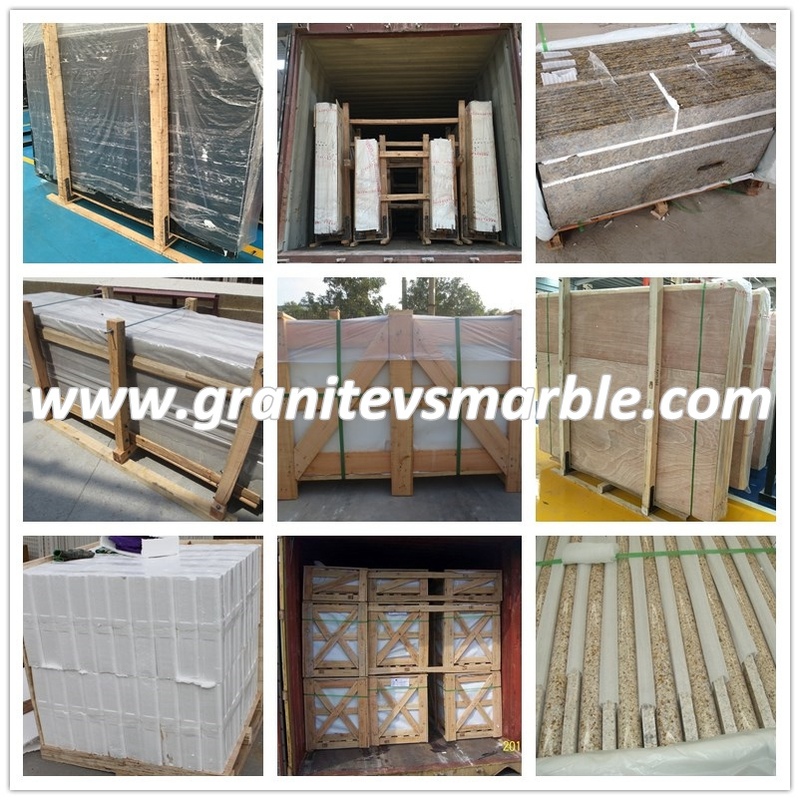 The experts pointed out that due to the small size of the local stone production and processing companies in Guizhou, and the large amount of raw stone blocks exported, about 90% of the finished stone still depends on the supply of foreign materials. At a stone workshop organized in Guiyang City, Professor Li Mingqin of the College of Resources and Environmental Engineering of Guizhou University said that stone is a low-carbon, high-grade decoration and decoration material, and its comprehensive energy consumption is less than one-tenth of other building materials. It is recognized by the industry as a low-carbon material. 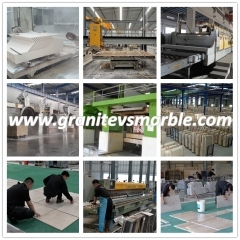 Compared to minerals, it is easy to extract, easy to process, and widely used. It has a broad prospect for development. 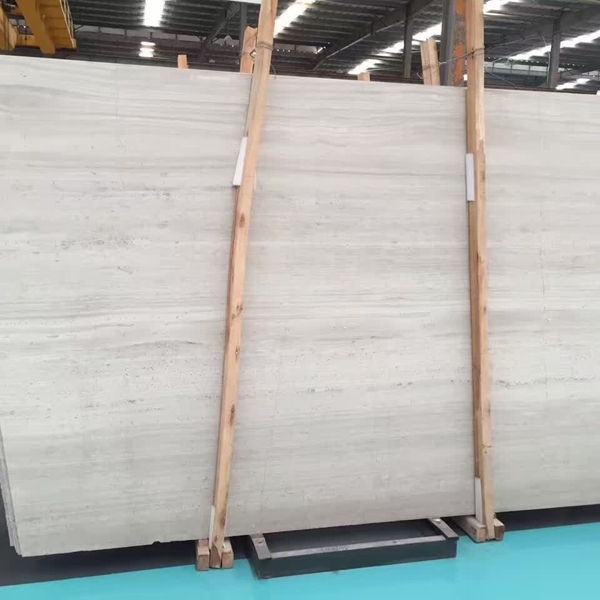 According to a survey conducted in Guiyang City, it is estimated that this year, the demand for stone in the surrounding areas of Guiyang will be around 2 million square meters, while the world's stone market demand is conservatively estimated to reach 350 million square meters, and in 2014 it will reach 500 million square meters. Meter. At the same time, the eastern coastal areas where Fujian's and Guangdong's stone industries have developed earlier are now faced with resource depletion. 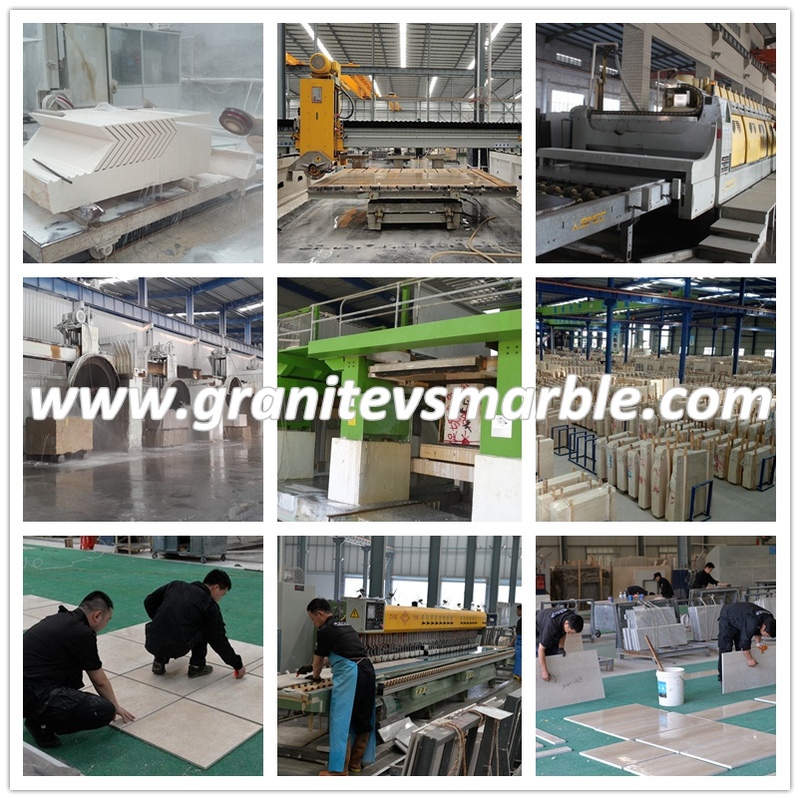 The stone industry is expected to become the new economic growth point in Guiyang and even the whole province. “After the completion of the park, it will also solve the employment problem of more than 20,000 people and increase the annual per capita income of the local villagers from the current 4,000 yuan to more than 10,000 yuan at the end of the Twelfth Five-Year Plan period. Not only that, but also the industrial park project. The completion of the project will also speed up the urbanization process in Shiban Town and gradually transform the farmers into industrial workers.” Yuan Zhou said that there are other advantages in setting up the Shiban Town in the industrial park: the four main electrification trunks in Hunan, Chongqing, Sichuan, Guizhou, Guizhou and Kunming. It meets in Shiban Town, and has 321 national highways running through the east and west, 210 national roads running through the north and south, Guiyang Huancheng Expressway and Jiaxiu South Road passing through it, Shiban Town and the highways in the province are seamlessly connected.